Debenhams is an amazing store on Oxford Street and various other locations. You can find all sorts of things in Debanhams from clothes to beauty products to electricals to travel essentials. 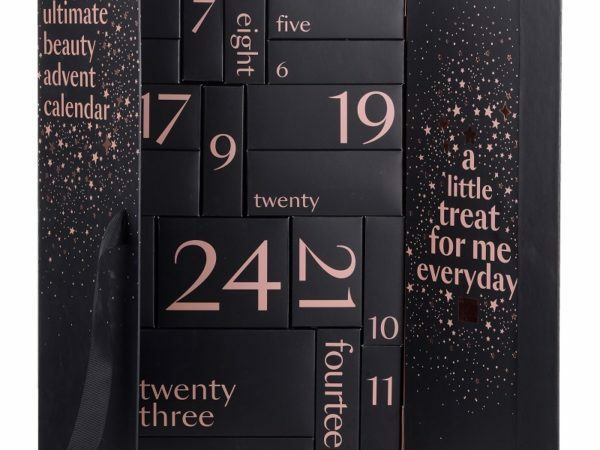 Debenhams is not only selling its own advent calendar but also many other advent calendars by various brands. Its best to browse the website for your favourite advent calendars and other products. Advent calendars are great value for money and make us really excited to see whats in there.